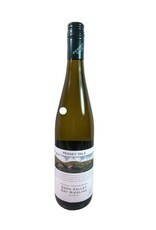 If you haven't had Riesling from Australia, you're missing out! 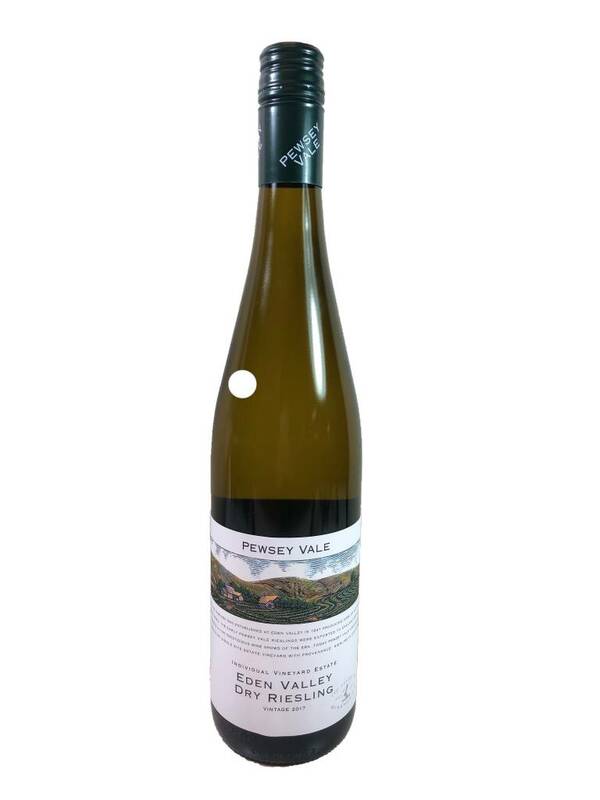 This dry style has high, refreshing acidity, a spark of flint and petrol on the nose, flavors of flowers and minerals on the palate, and medium body. 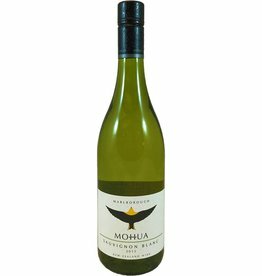 It's deliciously balanced and will be a great compliment to a lobster boil or just a sunny day.